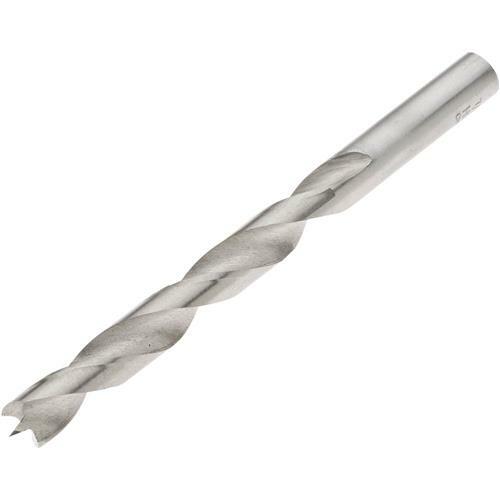 HSS Brad Point Bits - 15/32"
Steelex Plus - HSS Brad Point Bits - 15/32"
This item has been replaced by the D4527. Order just the size you need for that special project or replace lost or broken bits from sets. Length: 5-9/16".